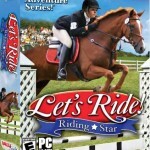 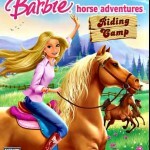 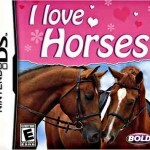 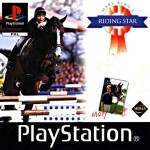 All girls will enjoy horse jumping games on their PC’s, iPads or iPhones. 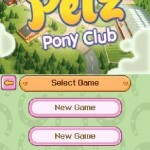 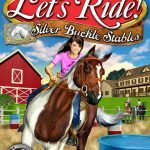 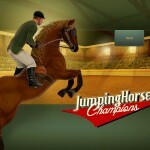 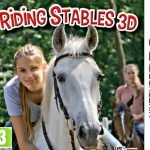 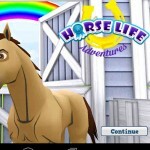 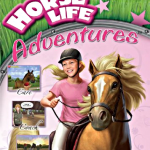 Virtual horse jumping games give girls a chance to own a horse and experience a sense of responsibility. 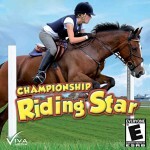 Experience the thrill of getting your horse in top shape for the main jumping event while you eyeball the competition. 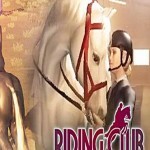 Players can breed, care for and train horses for all types of riding including western, dressage and jumping. 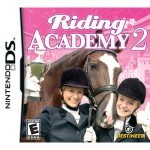 Cute riding outfits make competitions and riding a thrill. 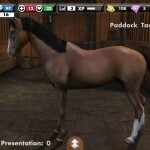 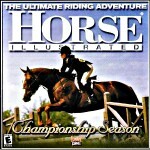 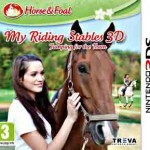 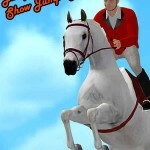 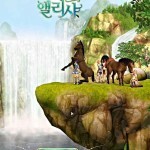 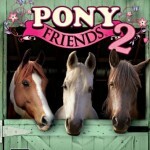 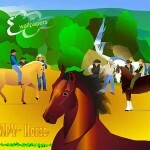 Mini games provide plenty of challenge for even the most skilled virtual horse game player.